What is Micro peel for skincare? The outcomes which can be realized with the aid of skin care usually are improved and expedited by micro peels. Micro skin peel is the least heavy of all chemical peels. They assist the skin to become smoother and gentler, enhance appearance, reduce pore size and discoloration. Furthermore a noticable difference in fine facial lines is attainable. 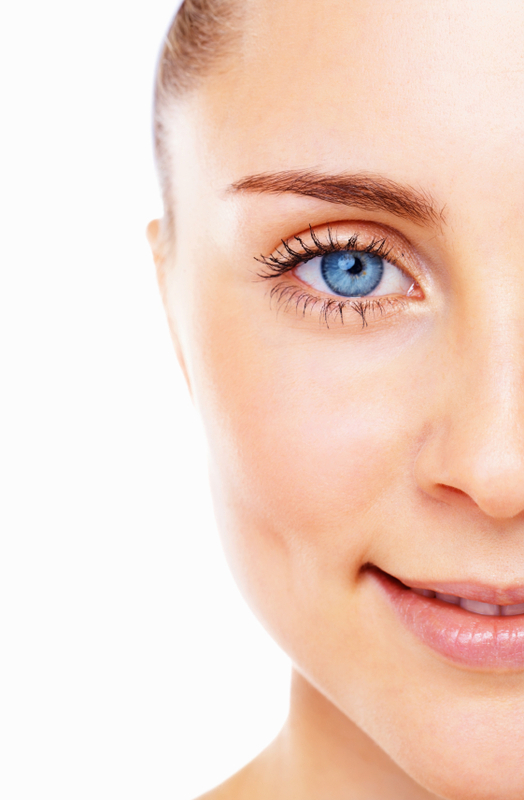 The process associated with micro peel is completed by the application of a chemical stimulant to the skin. The treatments are generally performed at physicians office or cosmetic salon by a professional or nurse and require about half an hour. Initially, your skin is actually carefully washed after which covered with a glycolic acid solution utilizing concentration around 20%-30%. Mild, momentary burning and itching may occur. Ice can be placed on the area to activate the skin after which it’s covered with moisturizing cream. Make-up can be applied immediately following your micro peel treatment and you can go back to typical everyday living. There won’t be any surface proof of the procedure, however fair skin could react with a red appearance for a day. The results of a micro peel. With every micropeel process, lifeless surface cells will shed. The entire benefits are visible two weeks following every micro peel. To obtain maximum benefits you will need to have about six micro peels with two week intervals. Following this, the results could be preserved utilizing micro peels procedures every one to three months. For optimum benefits micro peels are utilized together with a skin care routine. The pros of a micro peel. Micro peels provide significant advantages in comparison with skin care programs on their own. Simply because the items are more effective, but recuperation is actually swift. A superficial peel not only enhances skin color, texture, overall appearance and condition but will also minimize the noticeable size of the pores. Numerous experience improvement in superficial crepe paper facial lines. Length of results and approval. Micropeel treatment calls for routine maintenance. Following your first six micro peels, skin care items needs to be utilized routinely at home and it’s necessary to preserve chemical peels every 2- 3 months. The approval rate from the treatment is incredible because of performance, safety, and low cost of micro peels compared to other procedures.